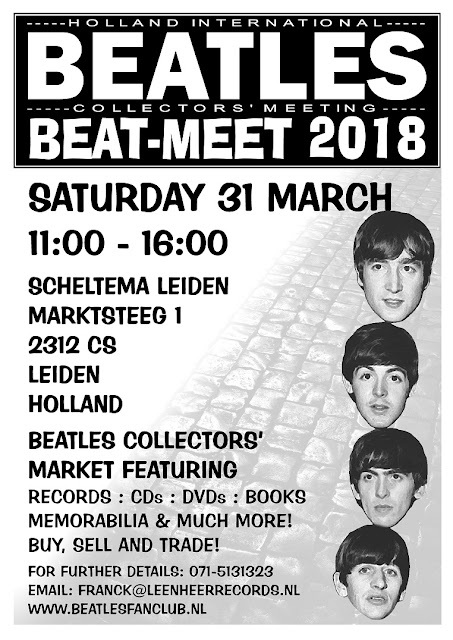 The Dutch Beatles Annual Beat-Meet is next weekend at a new venue. If you attend, let them know we sent you! Reading area fans - Here's your Ticket to Ride!